If you haven’t got your sights set on Europe for 2019, you should reconsider. 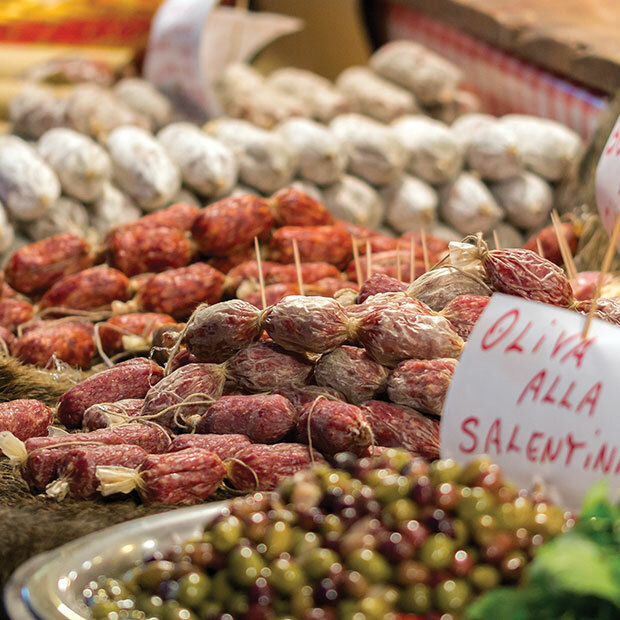 For those yet to experience its kaleidoscope of regional flavours, exploring Europe is an enriching, not-to-be-missed experience that brings travellers back time and time again. In Europe, you will never see it all. 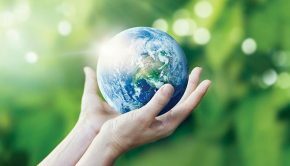 Digest it at your own pace with a choice of European tour packages from three vastly different tour providers, each bringing the continent to life through their own distinct travel styles. 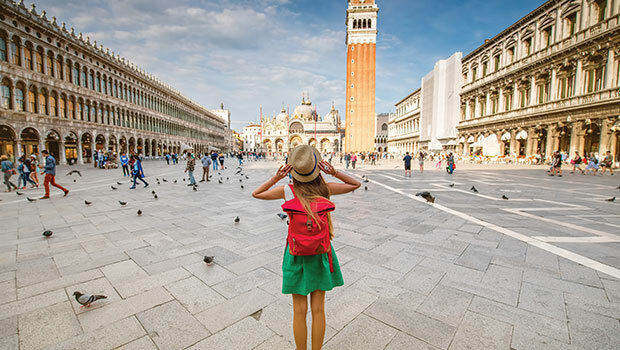 From intimate, slow-paced journeys to fun-focused youth tours and everything in between, these guided escapes offer something for everyone, making them the best Europe tour packages of 2019. 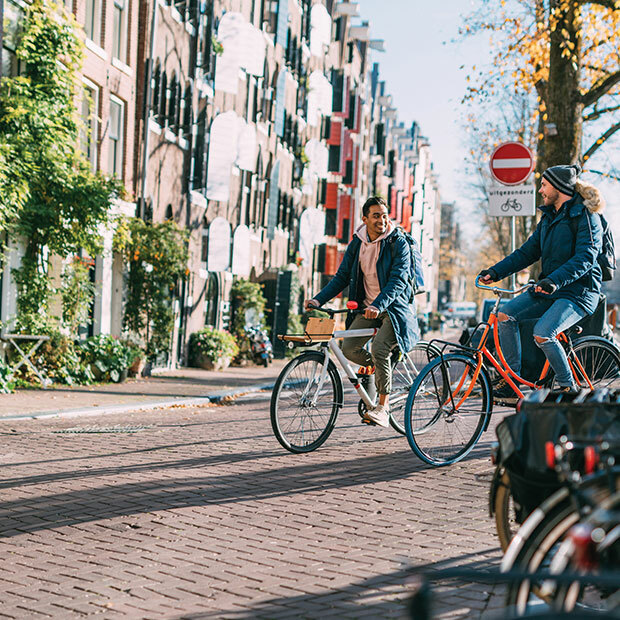 Offering a range of touring styles through every corner of Europe, G Adventures packs inspiring itineraries into small group adventures with every departure. 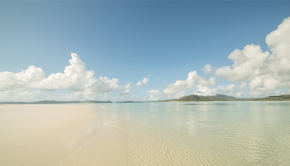 Expertly crafted using quality local guides, tours focus on themes such as Wellness or Local Living and some even partner with National Geographic for educational encounters. Amalfi Coast Farm Stay or Cycling Tuscany? Agriturismos have already become the next big thing in travel. Called as such in Italy, they are working farms hosting stays that feature fresh, seasonal fare grown directly on the farm. 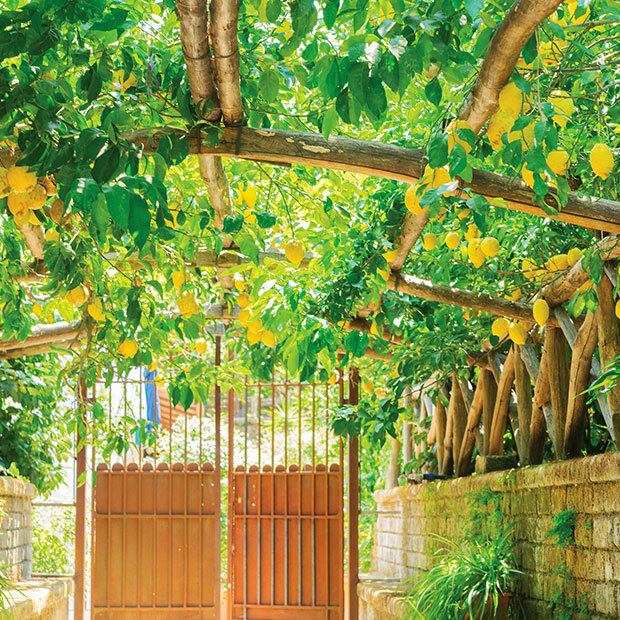 On the Amalfi Coast, these are often lemon groves that produce a regional type of extra-large lemon best used for the famous after-dinner liqueur, limoncello. Among other things, the Local Living Amalfi Coast tour offers overnight stays in an agriturismo, with all its delicious benefits. Beginning and ending in Naples, the route slinks up and down one of the most picturesque coasts on the planet, hiking scenic trails, exploring the ruins of Pompeii, and stopping in the jaw-dropping towns of Positano, Ravello and Atrani, with plenty of home cooking throughout. North of Rome, G Adventures offers the just as dazzling Cycling Tuscany tour. Start in the Eternal City before biking through Italy’s iconic countryside enjoying all the spoils of this world-renowned wine growing region. Cycle the shores of still blue lakes, taste the wines of Montepulciano and soak your muscles in thermal hot springs on this active and appetizing adventure. To beat the crowds, visit in the spring or early fall. For the perfect September airfare to Italy, book our current Fare of the Month. For a deep dive into Central Europe, travel with experts. Stroll the Berlin Wall with a local historian, browse museums and galleries, and get your fill of Germany’s edgy culture hub as you begin your National Geographic journey across four countries in nine days. 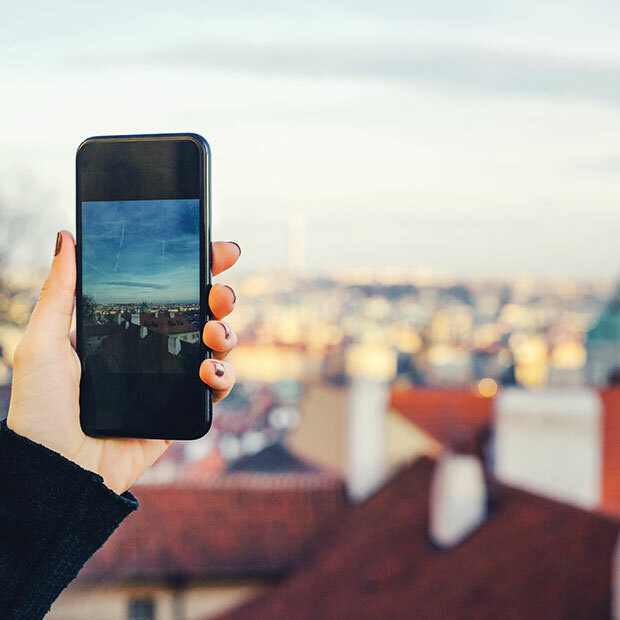 Immerse yourself in picture-perfect Prague, from its famous beer halls to the centre of the Velvet Revolution in historic Wenceslas Square. Head south for charming Cesky Krumlov, taking in a guided ghost walk. Cross the border into Austria for its ancient markets, the Lipizzaner horses of the Vienna Riding School, mass with the Vienna Boys Choir, and more. End in beautiful Budapest, with its seductive city centre and traditional Hungarian thermal bathhouses – the perfect end to a perfect trip. For 18-to-30-somethings looking for an epic European experience, it’s hard to look past Topdeck Travel. As a leader in youth touring worldwide, Topdeck beautifully balances all the touristy musts with ample free time and some incredible itineraries on both land and sea, including plenty in Europe. Looking to decompress from a full-on school year? There’s nothing like a warm sea breeze, tasty Med eats and some good company on a sailing adventure in Greece or Croatia. Topdeck’s 8-day Aegean Sunseeker tour offers the very best of the Greek Islands, sailing from Mykonos to Santorini. 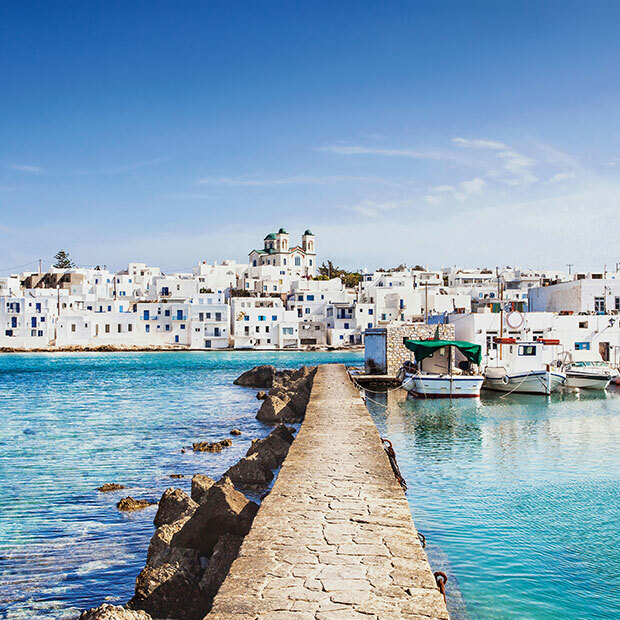 Just 35 lucky guests cruise from buzzing Mykonos, stopping at Paros, Naxos and the undisputed king of party islands, Ios, basking on sun-drenched beaches and touring historic city centres with the backdrop of the sparkling Aegean Sea. For an alternative, explore Athens before setting sail on the Greek Island Chaser, offering a week of relaxation punctuated by sublime swim stops and to-die-for Insta-moments. Maxing out at only 22 guests, you’ll have plenty of opportunities to mingle with like-minded travellers, creating lifelong friendships over ouzo and the endless vistas of iconic white-washed homes dotting each passing island. In Croatia, Topdeck operates three unforgettable sailing tours, each promising endless fun in the Adriatic sun. 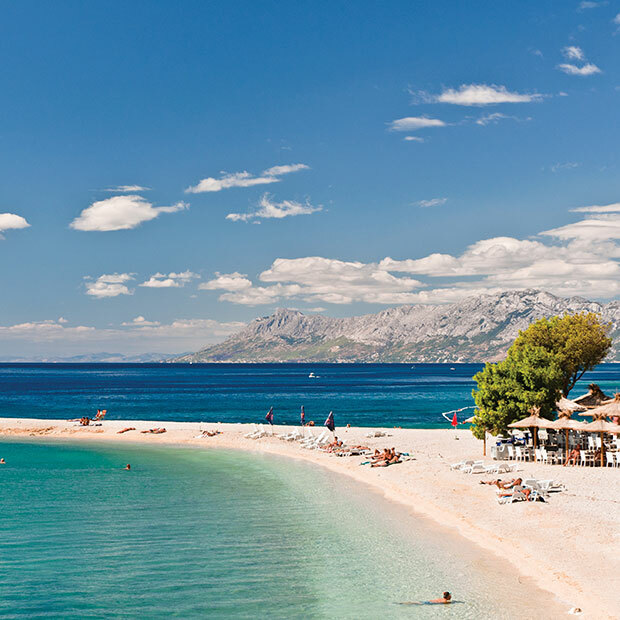 The Croatian Riviera tour cruises the Dalmatian Coast from Split, stopping in UNESCO marked Dubrovnik, Hvar and its fortress, and Europe’s under-the-radar holiday gem, Makarska. Or, begin in Dubrovnik and head up the coast instead. Topdeck’s Adriatic Sunsets tour packs stunning natural beauty alongside popular points of interest, with an added stop in beach-perfect Bol, before finishing in Split. Lastly, Dubrovnik Dreams does a circle cruise from Dubrovnik making all the must-stops, with an intimate maximum group size of just 22 guests. Get on board any of Topdeck’s sailing trips and kiss your stress good-bye! On a gap year? For those with time on their side and a hunger to see it all, pack your bags for the Mega European tour, Topdeck’s all-encompassing 20-country 49-day circle trip from London. 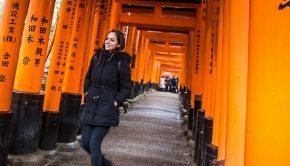 This mother of all journeys ticks all the boxes, combining walking tours, camping and hostels, sailing and coach travel, exploring heaps of historic capitals and attractions like only a Topdeck tour can. Those tired of whirlwind itineraries aboard massive coaches love the leisurely pace of Blue-Roads Touring. 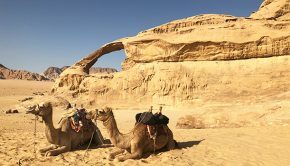 With boutique accommodations and luxury mini-coaches, Blue-Roads tours offer an intimate experience on roads less travelled, creating entirely new impressions of tried and true destinations. On tours of Europe, groups max out at 18 participants but will operate with as few as six. Avoiding motorways for quieter backroads, Switzerland is a natural fit for a Blue-Roads tour. The pristine Swiss countryside lends itself perfectly to slow exploring, whether you’re in a cozy mountain village or a lush green valley. Tour remote Alpine towns and lakes by rail, boat and mini-coach on this captivating 8-day tour from Zurich. The Mountains, Valleys & Lakes of Switzerland tour takes in all the musts and then some, with stops in lesser-known St Gallen and Chur before visiting one of the world’s premier chocolatiers in Lucerne and cruising its famous lake. 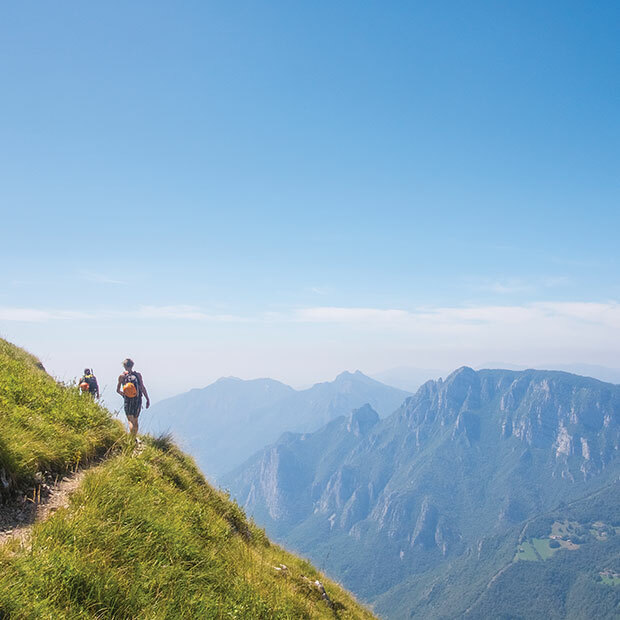 Other notable highlights include cheese tastings in both Einsiedeln and Emmental, scaling Mt Rigi by rail and a stop in Eggiwil for traditional alphorn making. After a beer tasting, enjoy plenty of personal time in Bern to explore its museums and galleries before jumping on the Jungfrau Railway for more stunning mountain vistas and one last look at Zurich. What goes best with slow touring? A slow food tour, of course! The Slow Food Tour of Puglia allows you to catch-your-breath before taking it away again. It’s a show-stopper for any foodie on the prowl for an authentic culinary and lifestyle experience in Italy. 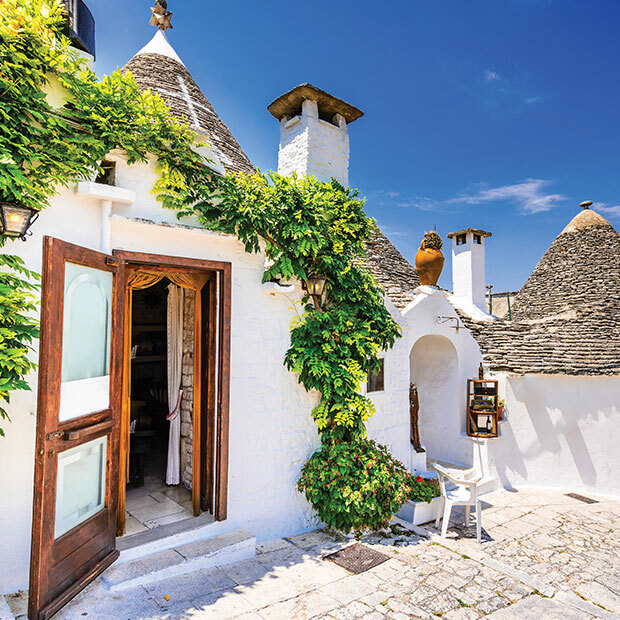 As the heel in the ‘boot’ of Italy, Puglia is home to sweeping beaches, stuck-in-time villages and some of the best traditional cooking around. Bring your appetite for fresh-caught seafood, the smoothest burrata and melt-in-your-mouth mozzarella. Renowned for exquisite red wines, celebrate the Primitivo grape with a guided tasting in Nardo. Visit a local olive grove and sample its prized oils before feasting on locally-grown delicacies at a masseria (country estate), savouring every morsel. But it isn’t just food you’ll consume on this tour, other treats await as well. Explore the grottos of the Castellana Caves, the cone-topped town of Alberobello and the storied monasteries of Santa Maria di Cerrate, travelling in style from Bari to Bari. Bellissimo. Convinced? Thought so. To price any of the above tours or to customize your itinerary for a tailor-made experience, chat us, call one of our Expert Travellers at 1877 967 5302 or visit your nearest Flight Centre store.